Empowering lives through Money transfer. Viamericas offers money transfer, bill payment, check processing, and top-up services at thousands of agent locations and online. We have a strong network of over 76,000 payout locations around the world. 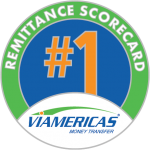 Since 2000, Viamericas has made it easy to send money home. With thousands of agent locations in the United States and a network of over 76,000 payout locations throughout Latin America, India and the Philippines, Viamericas is connecting the world through money transfer. And now, with the launch of Vianex, Viamericas’ new digital channel, you too can leverage the power of the Viamericas network around the world. Vianex offers a full set of APIs that allows you to plug into the Viamericas network of agents, partners and service providers, compliance and money transfer. 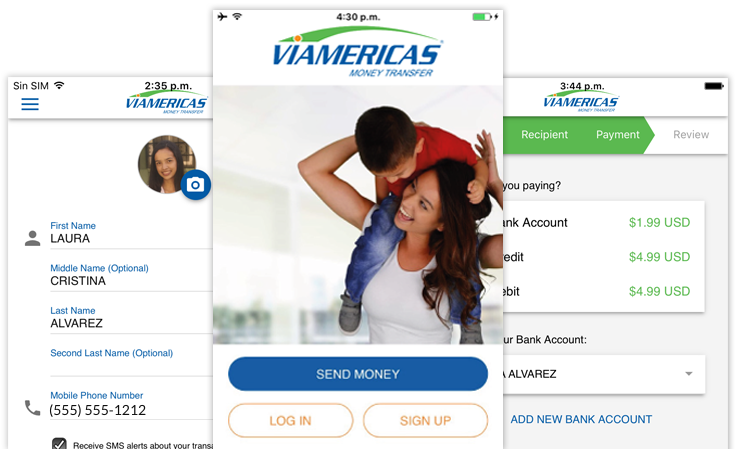 With one connection to Viamericas, you connect to the world of remittance, bill pay, mobile top-up and more. Viamericas is the one-stop shop for financial services. With money transfer, bill payment, mobile top up, PINless long distance calling and check cashing, you can offer your customers more services and more convenience with competitive pricing. We even take care of your regulatory compliance by providing online training through our ViaUniversity for you and your employees to meet FinCEN requirements. We provide tools for OFAC and KYC checks, and support you in registering your financial services. in 50 states and D.C.